Part of my family tracing of the Revolutionary period is the history of my second cousin five times removed Robert R Livingston, Jr. He was very much a contemporary of my g-g-g grandfather John Jay. Both were good friends as children and both went to Kings College Law School at the same time. Both were young lawyers in New York at the time of the start of the movement of the colonies for independence. They both became involved in this movement. Jay succeeded and Livingston who wanted success, came close but failed. Why? An interesting story. First, where did Robert Livingston come from. He was part of the Aristocratic landed gentry of New York. His great grandfather was the first Lord of the Livingston Manor, a man whose father had been excluded from Scotland for religious views and moved to Holland. Here he learned Dutch which proved to be a great help when he moved to the colonies. Through his contacts he was granted Land Grants along the Hudson which became the basis of the 100,000 square mile holding that became Livingston Manor. 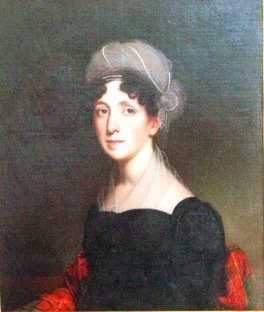 He married Alida Van Schuyler of the Albany family whose first husband Nicholas Van Rensselaer had died leaving her with land. They had nine children. Their second son, Robert, a judge, was willed 13,000 acres on the death of his father called Clermont and this would became the home of their grandchild Robert Jr. This was Robert’s problem. He inherited his position as an aristocratic snob. He was brought up in a family of wealth, well educated, and used to the English system of social class. 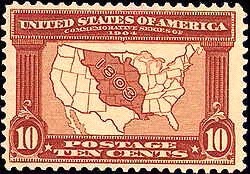 It was a system where one was chosen for political position as a powerful land owner. Thus he assumed a role for himself in the new Democracy. From early times as an aristocratic snob he wished little to do with those in a lower order and felt those inferior to himself as incapable of political leadership. This created a difficult problem for him in the new democracy. It was very different from the Democracy that Washington, Hamilton, and Jay were trying to form as Federalists. As a protest after the Revolution he became a follower of Jefferson and left the Federalist Party. What happened? He graduated from Kings College in 1765, at the time the King imposed the stamp act to collect taxes from the colonies. The feeling of the leading families in New York at that time was for a return to England rule not a separation. His father, as many others, became a reluctant revolutionary. Between 1765 and 1775 events in Massachusetts and elsewhere were occurring that made a peaceful return to English rule very unlikely. 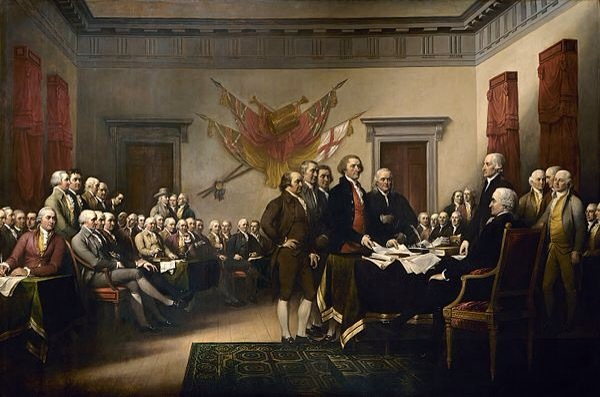 In 1775, Robert, because of his name, was selected to be one of five (Jefferson, Adams, Franklin, Sherman, and Livingston) to draft what became the Declaration of Independence. Robert neither wrote or edited a word of this document. 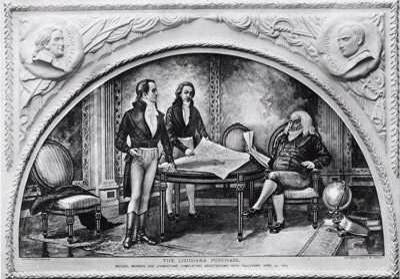 He was not present at its signing, was not at its presentation to the early congress, and did not sign the document. (His uncle Philip did). He felt he had the ability to be a leader in the new Democracy but his inability to separate himself from his Livingston aristocratic snobbery destroyed this. 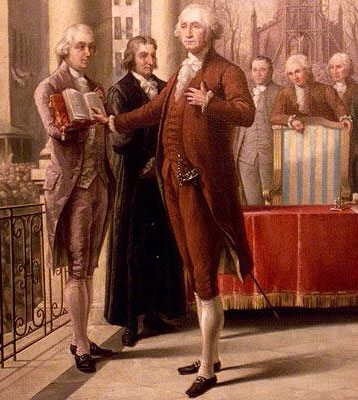 After he swore Washington in as President, he felt he should be rewarded with either position of Secretary of State or Chief Justice of the Supreme Court. Washington turned this down. His rival friend, John Jay, of course became the first Chief Justice. As noted, he also went through a political change. He hated the decisions made by Jay and Hamilton as active New York Federalists. In 1789 he became a member of the Jeffersonian party in part to run against Jay for Governor of New York. (He lost badly). He believed in the Jeffersonian principle of Government FOR the people. He had a hard time with Government BY the people!! He then retired to his farm in Clermont. The original house had been burned to the ground by the British during the Revolution. In 1795 he had started construction of a new house. He had also become preoccupied by a variety of farming and other concerns and wrote and published a large number of articles on all sorts of subjects. While he was in France he met and befriended Robert Fulton. This friendship continued. 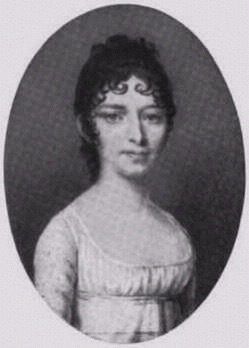 Robert Fulton married Robert’s niece, Harriet Livingston. 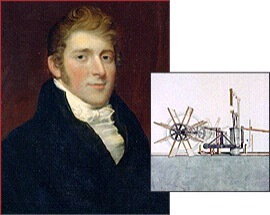 When he retired to his farm he became involved with Robert Fulton and his new steam boat. In 1810 this successfully went from Clermont to Albany and back in 60 some odd hours!! In 1770 he married Mary “Polly” Stevens and they had two daughters. He urged both daughters to marry cousins to maintain the name of Livingston. They did. Elizabeth married a cousin Edward Philip Livingston and had a number of children. Margaret also married a cousin Robert Linlithgow Livingston and also had a number of children. 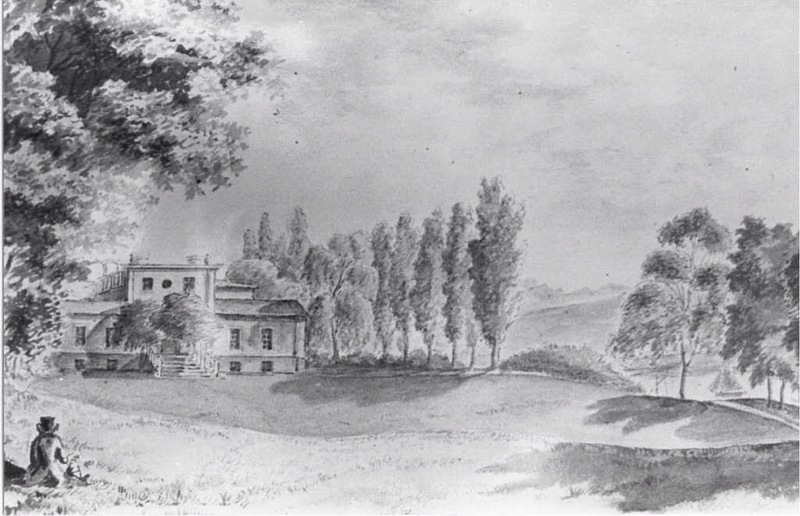 Robert died at Clermont in 1813 after a number of strokes. This entry was posted in Du Bois history on March 29, 2017 by jsdubois28.